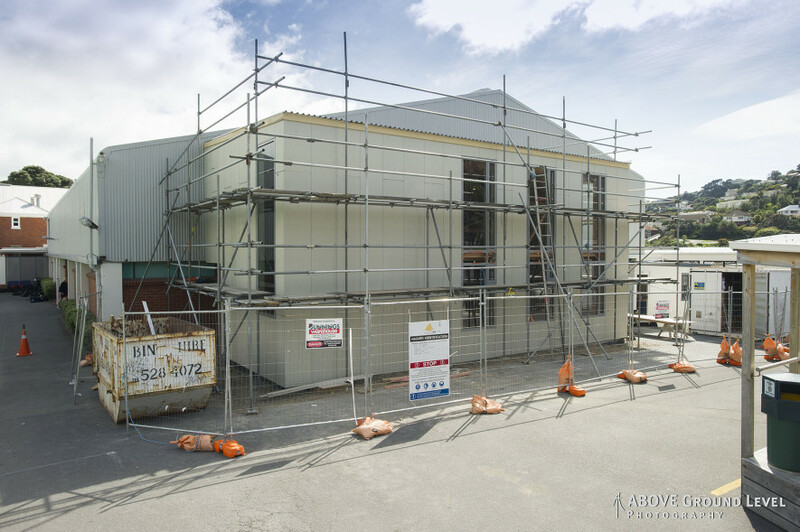 Description: Demolish old & build new 2 level Weights & Fitness Facility addition to the end of existing Gym. 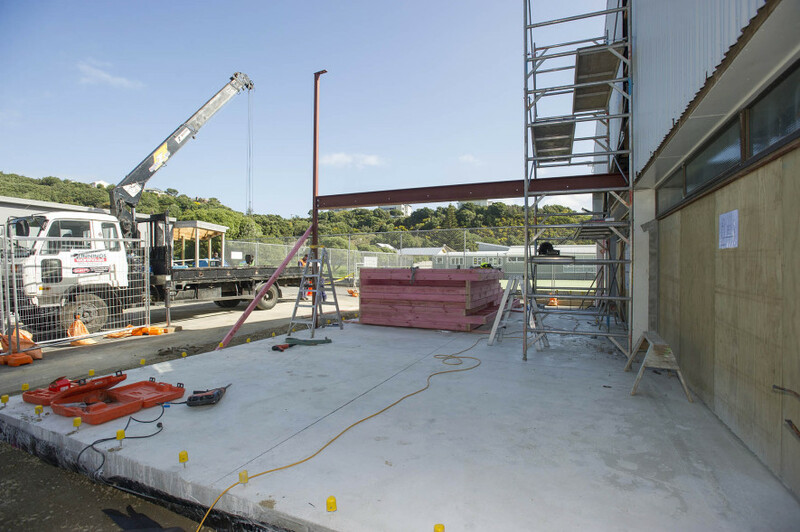 Demolition of the existing weights room and construction of a new Athfield Architects designed, two level Weights & Fitness Facility addition to the end of the existing Gym. 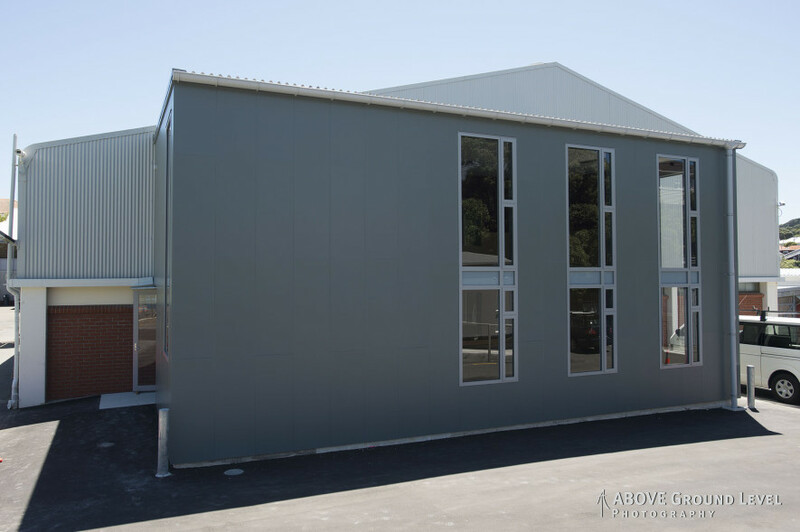 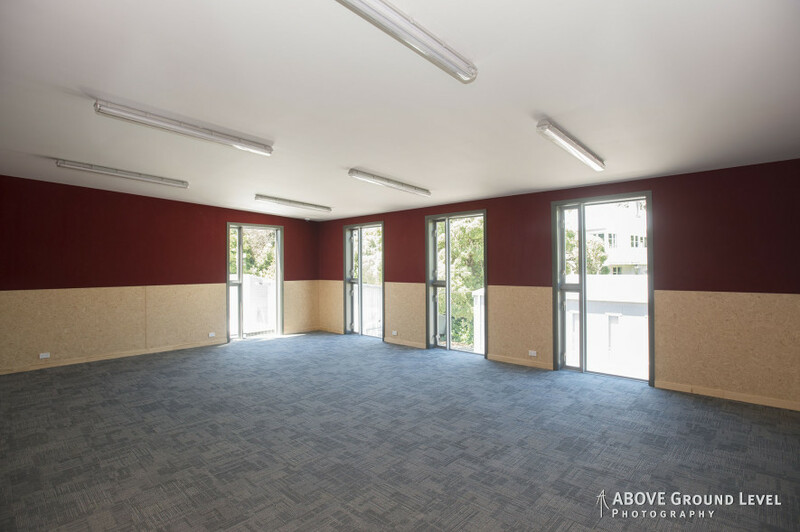 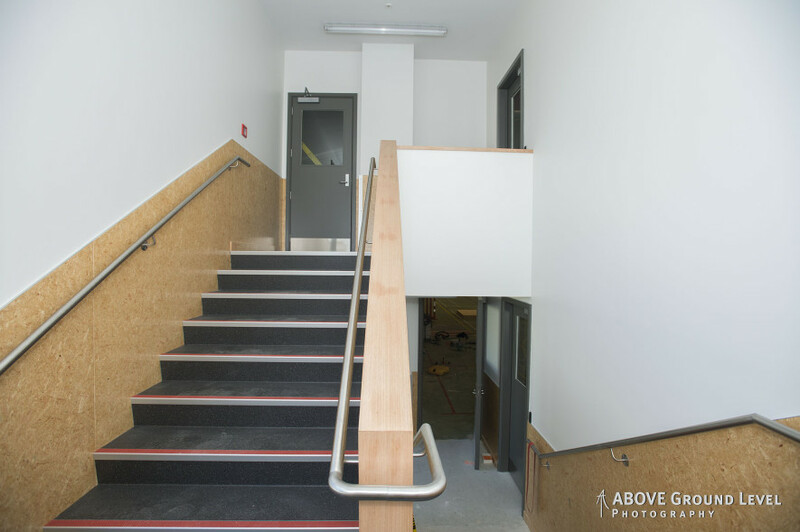 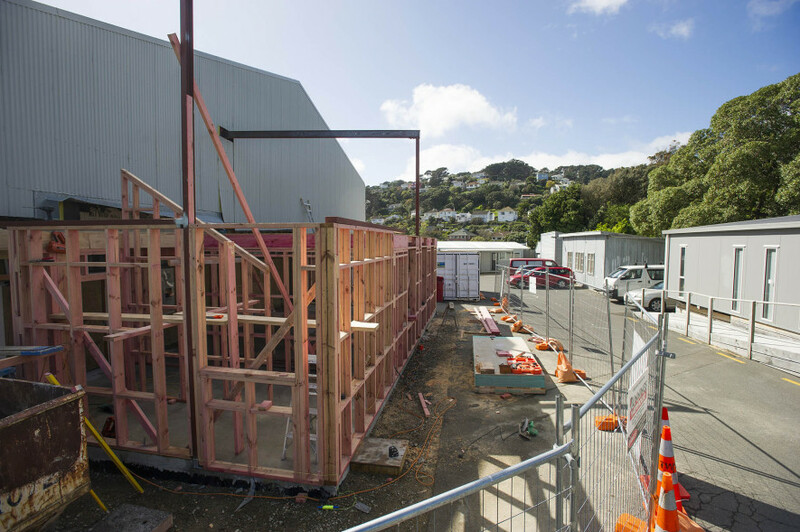 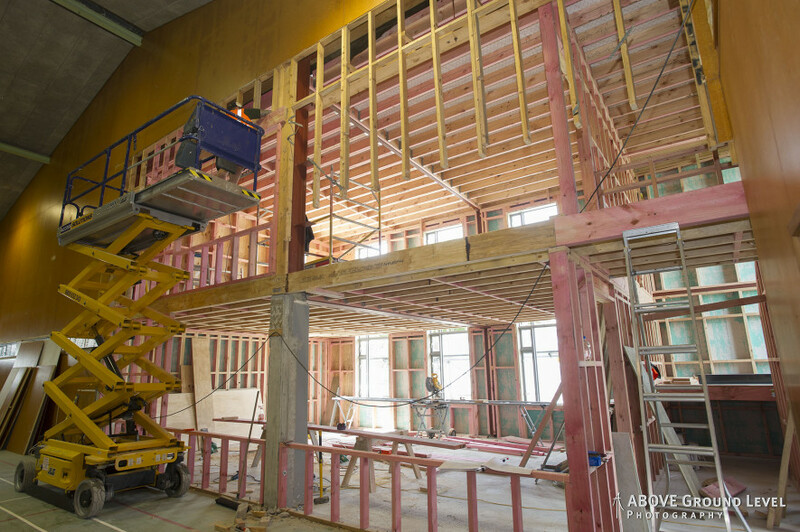 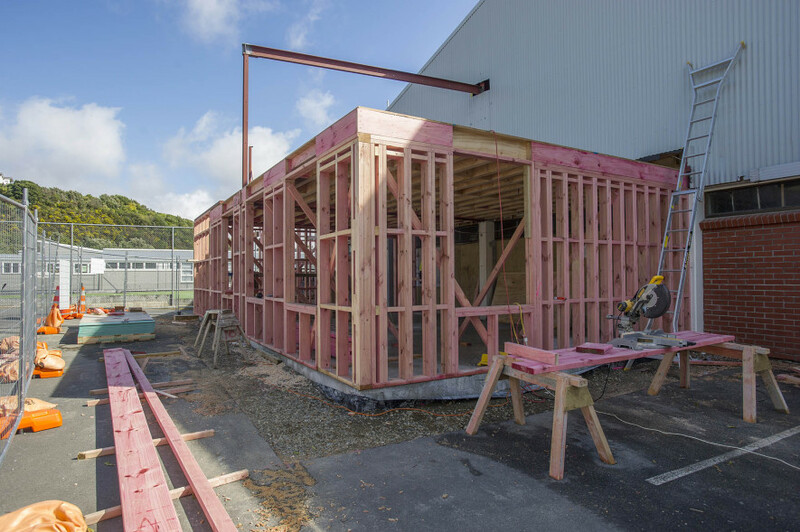 Construction consisted of a concrete slab, Timber framed walls, upper floor and roof, Coloursteel roofing, Titan Facade Panel exterior cladding on a cavity system, Double glazed windows and specialised flooring. 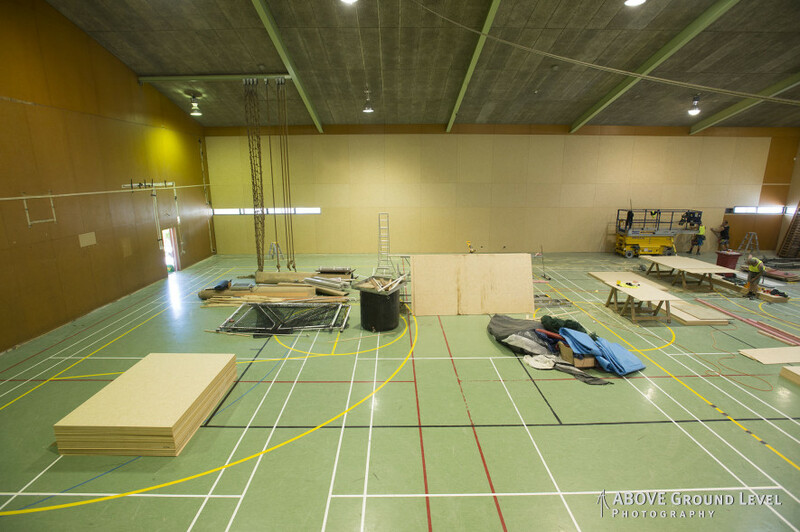 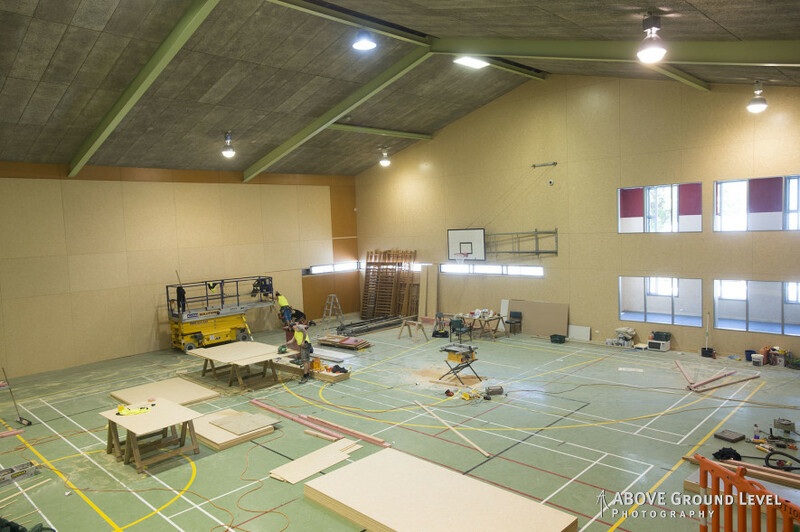 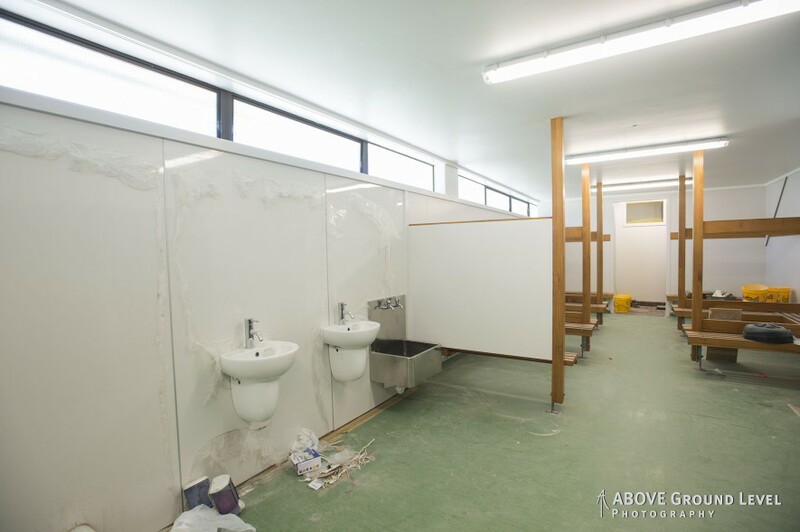 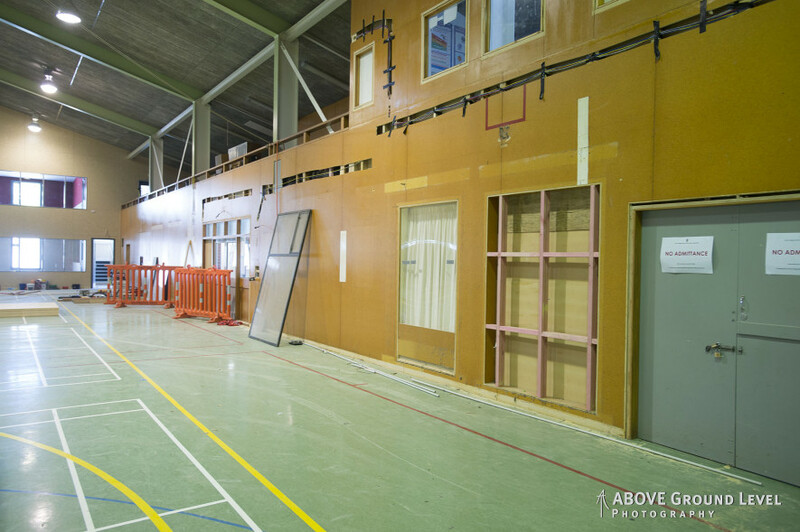 Relining of existing gym walls and refurbishment of abolution block. 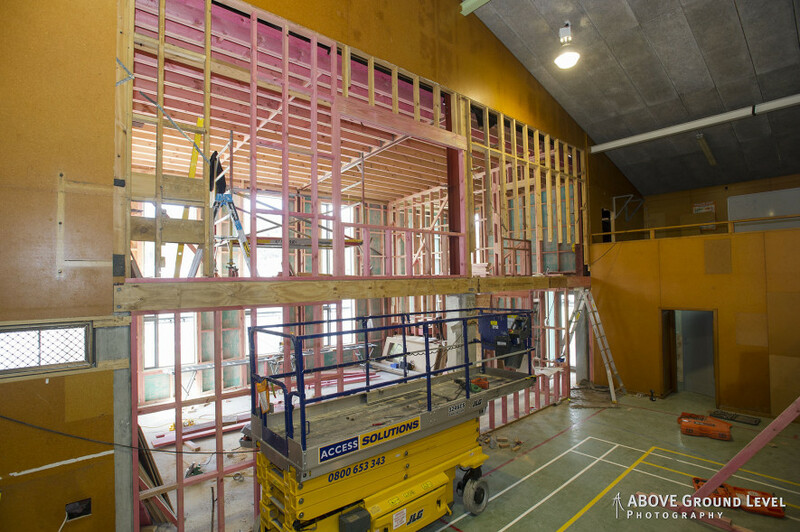 Timber framed walls, upper floor and roof. 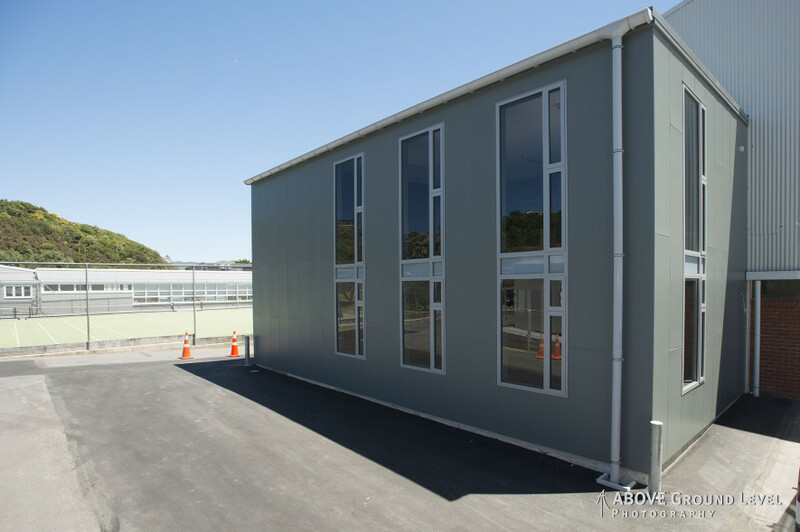 Titan Facade Panels over cavity system.